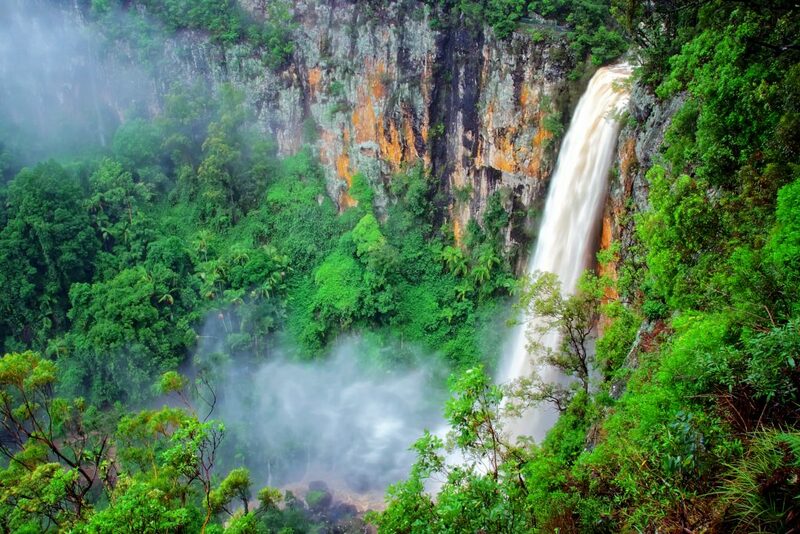 The Southern Gold Coast is well-known for it’s lush valleys, mountains, waterfalls and the Green Cauldron. Perfect for exploring on a Sunday drive. 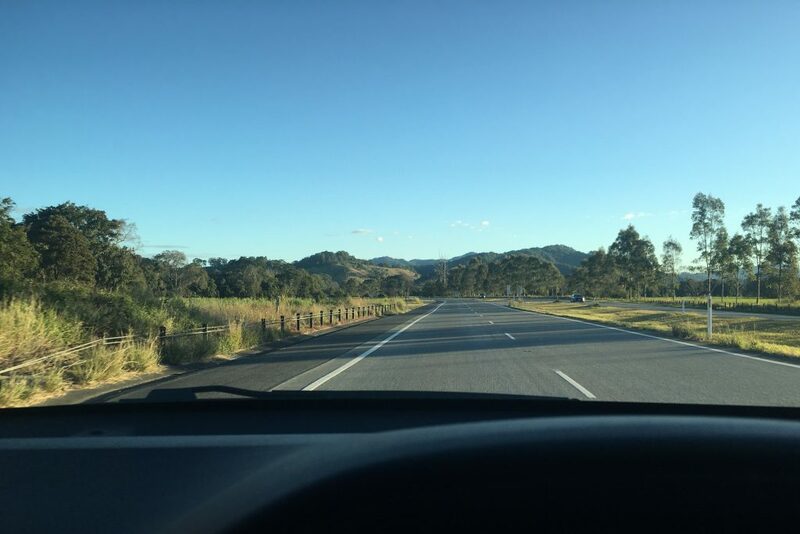 Head down the Pacific Motorway into Northern NSW and it’s rolling green hills as far as the eye can see. There’s just something a bit special about driving down a dirt road and feeling like you’re “off the grid” – even though you’ve still got phone service. 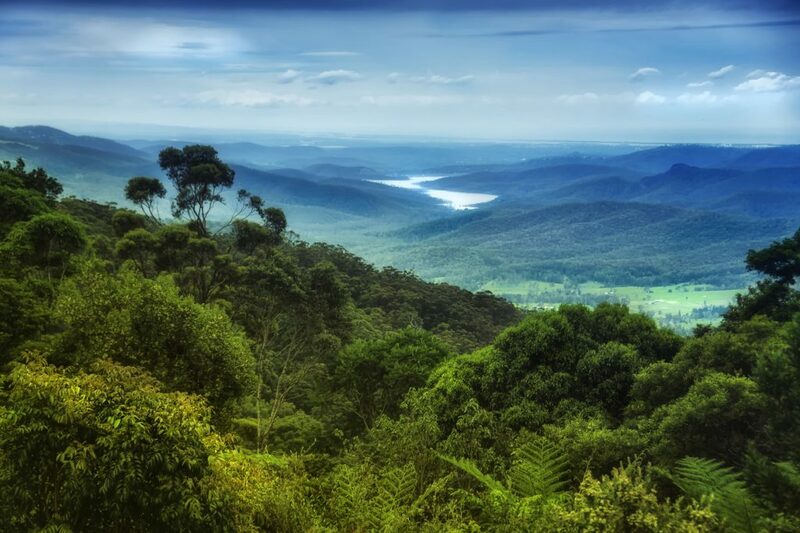 The Southern Gold Coast / Northern NSW region is the best for escaping into nature. 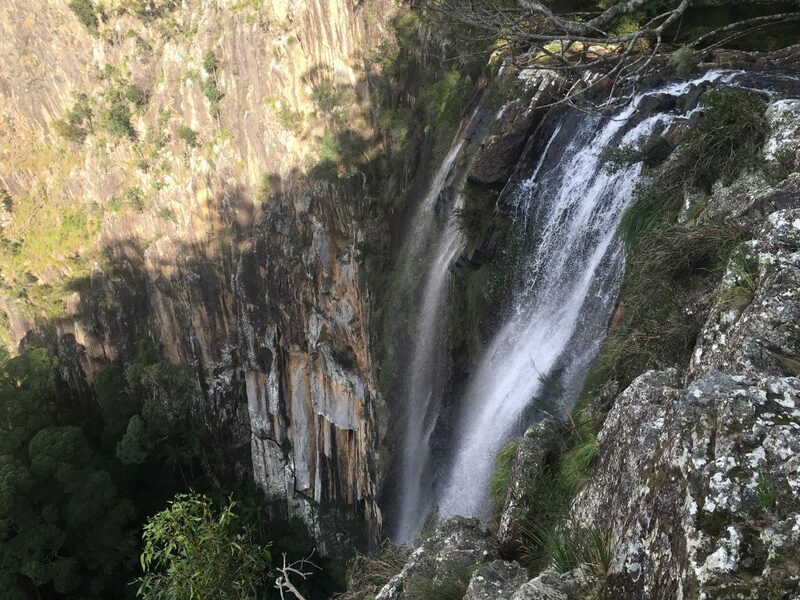 If waterfalls are your thing, it’s hard to go past Purling Brook Falls in Springbrook. 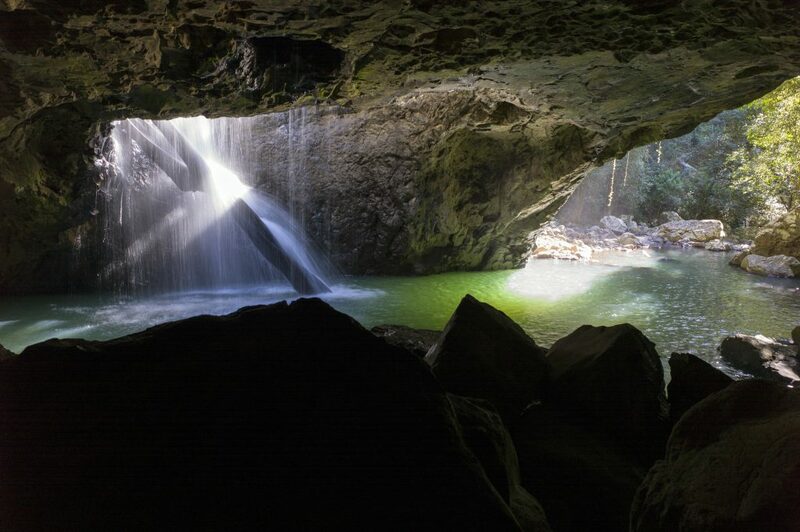 While you’re in Springbrook, check out the Natural Bridge – something Mother Nature created over millions of years using the force of a waterfall, the light of a glow worm and the sparkle from a unicorn. Guess Mother Nature had a bit of a soft spot for the Southern Gold Coast like we do. Further south is Mt Warning, an old volcano, great for a sunrise mission, especially if you fancy yourself an endorphin addict. Further down again is the spectacular Nightcap National Park and Minyon Falls – which does come with an optional short walk if you’d like to see the waterfall from a few different angles. Hungry for more? 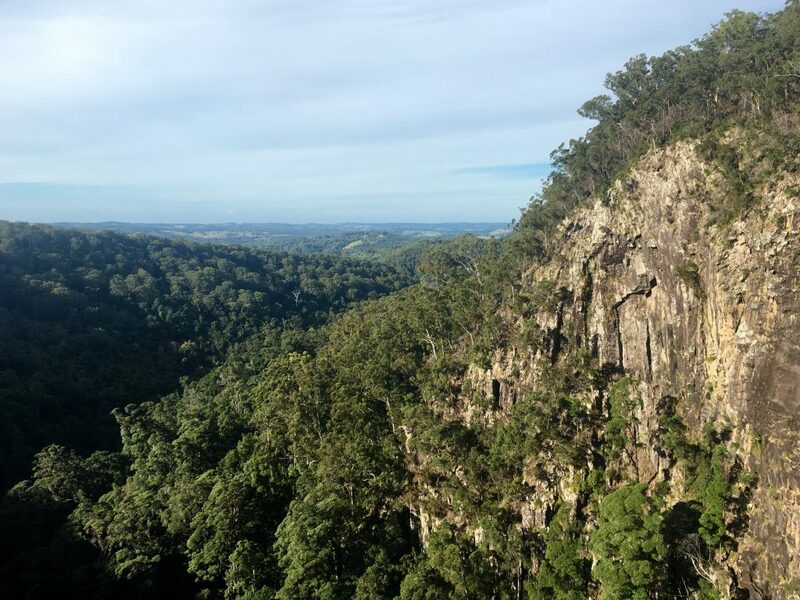 Click here to read Southern Gold Coast’s guide to Self-Drive tours. Just one of the many good things that happen when you go south.